Why Canada isn’t as popular a tourist destination as America never ceases to surprise me. It’s not that America is overrated or anything – far from it. It’s just that Canada is underrated considering its many treasures. From incredibly diverse wildlife and natural sceneries, to great cities and nightlife, Canada really does have it all. Here are but a few of the country’s gems. We’ll start with what is arguably Canada’s most popular attraction and one of the most wondrous wonders of the world. 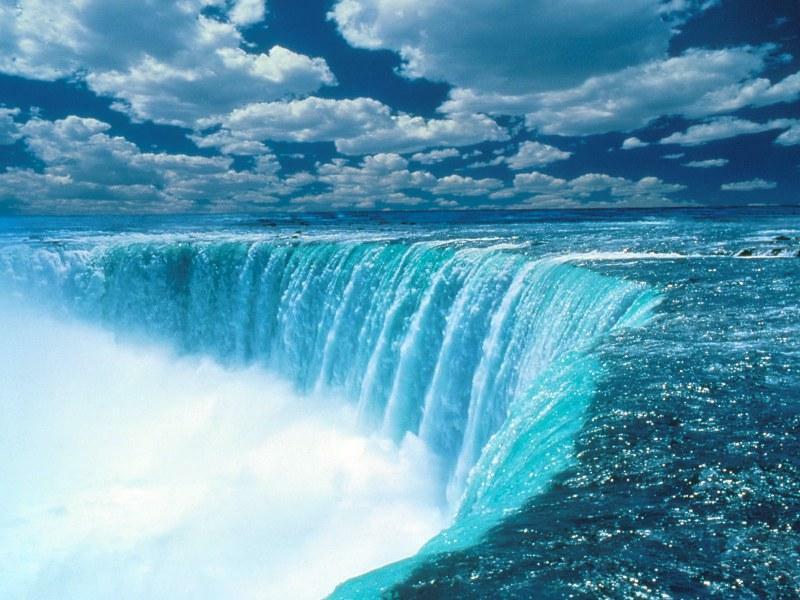 Extending between the province of Ontario and the state of New York, Niagara Falls can be witnessed from both the United States and Canada. It is the Canadian view however that remains the most awe-inspiring, with the Horseshoe Falls – which lies on the Canadian side – being the largest of Niagara Falls’ three waterfalls. Few waterfalls in the world are as powerful as those that form Niagara, and the spectacular view from the Canadian side is enough reason to visit Canada at least once in your life. Hotels in Niagara Falls can be found online and vary in price. The waterfront in Toronto is another must-visit and another convincing reason to visit Canada. 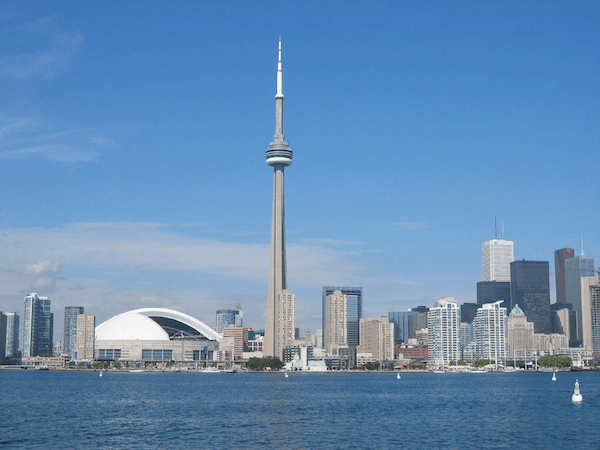 Boasting a massive boardwalk, an abundance of different immense ships on display, a fantastic ice-skating rink and much, much more, Toronto’s waterfront is definitely well worth a visit. 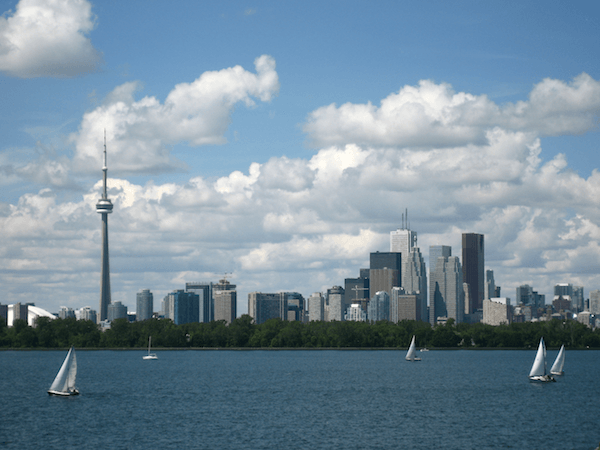 From the Toronto Harbour – where you will find historic commercial structures and architectural wonders – to the four connected beaches, of the Beach around east of Portlands, Toronto’s waterfront has much to offer. The Canadian Rocky Mountains is in itself a must-visit and Canadian jewel. 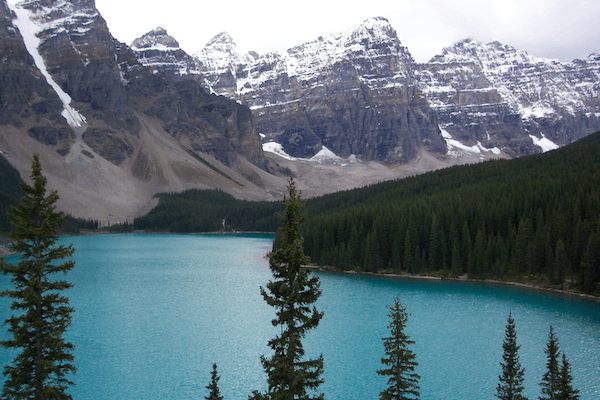 It boasts five national parks, one of which – and the best of which – is the Banff National Park. Perfect for skiing, biking, hiking, fishing or simply putting your feet up and relaxing, Banff National Park is a demonstration of Canada’s spectacular natural environments. A prized national treasure, there are also several beautiful restaurants throughout the park. Though Canada boasts incredible natural beauty, not all of its beauty is natural. Based in Toronto the CN Tower is an architectural wonder and an example of Canada’s man-made treasures. It is the tallest freestanding building in the world, and is a staggering 1,815 feet tall. A bird’s eye view of the stunning city of Toronto can be achieved at the 1,122 ft high outdoor observation deck. The CN Tower also has a world-class top floor restaurant. A big part of exploring a country lies within exploring its history. This allows one to gain a better understanding of the country. Old Montreal is a part of downtown Montreal that can be described as nothing less than a historical wonder. 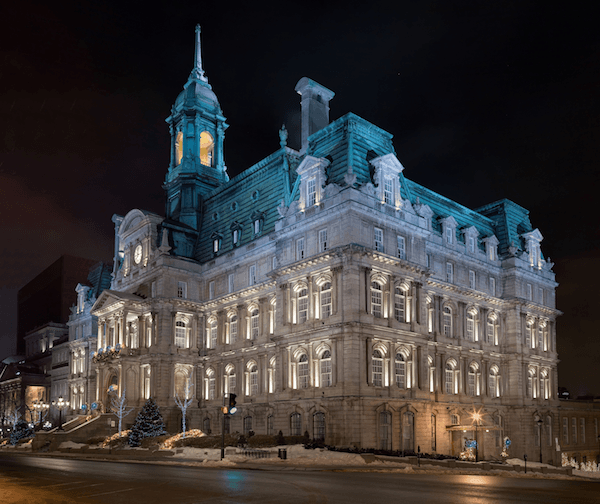 Some of the buildings here date back to the 1600s, with this part of downtown Montreal being preserved in its original state – to a certain extent – for hundreds of years. This historic neighbourhood boasts many shops, restaurants and residences – with the region hosting an upbeat local community.